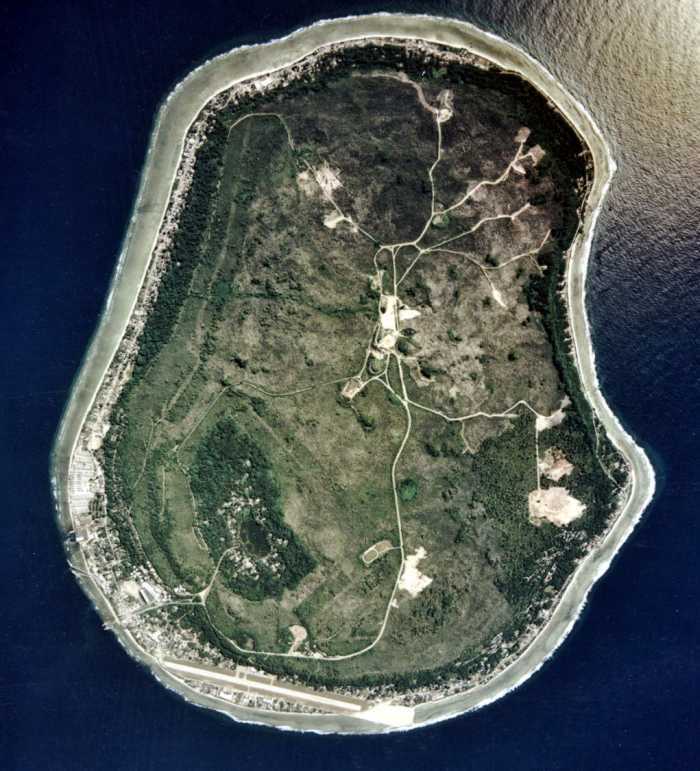 This week Nauru’s Government ordered Medicins Sans Frontieres (MSF) to leave within 24 hours and to cease their mental health services to refugees and locals. Asylum seekers, including children, are now left with minimal treatment options and an even bleaker future far from home. Featured in storyDavid Manne, Executive Director of Refugee LegalDr Christine Rufener, MSF Mental Health Activities Officer & Clinical Psychologist.